Hejamada Campground – How family-friendly camping should be. 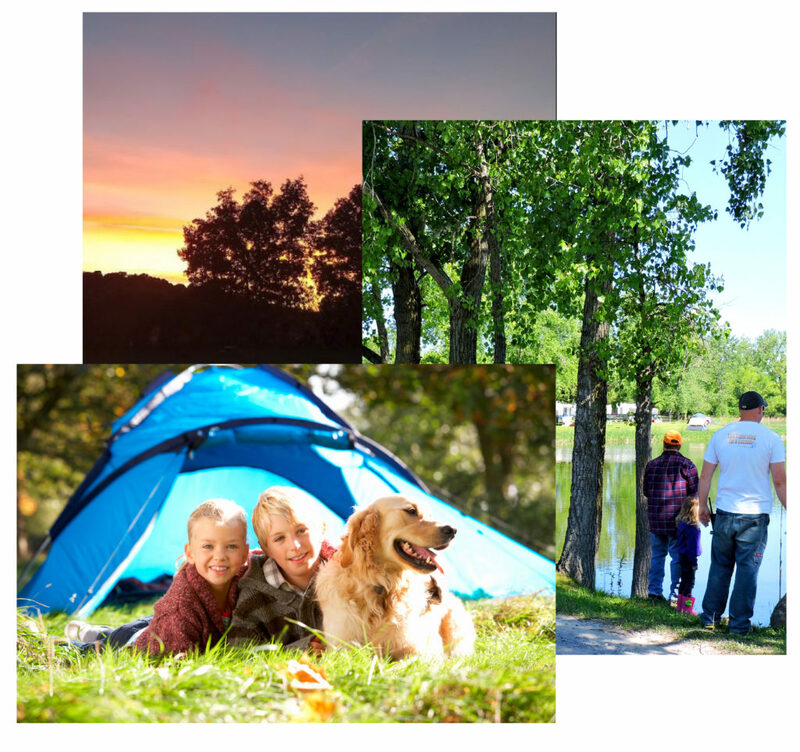 Nestled in the beautiful Finger Lakes region of upstate New York—just 20 minutes from the north end of Cayuga Lake—Hejamada Campground & RV Park invites you to experience family-friendly camping the way it should be—peaceful, safe, private, and leisurely. 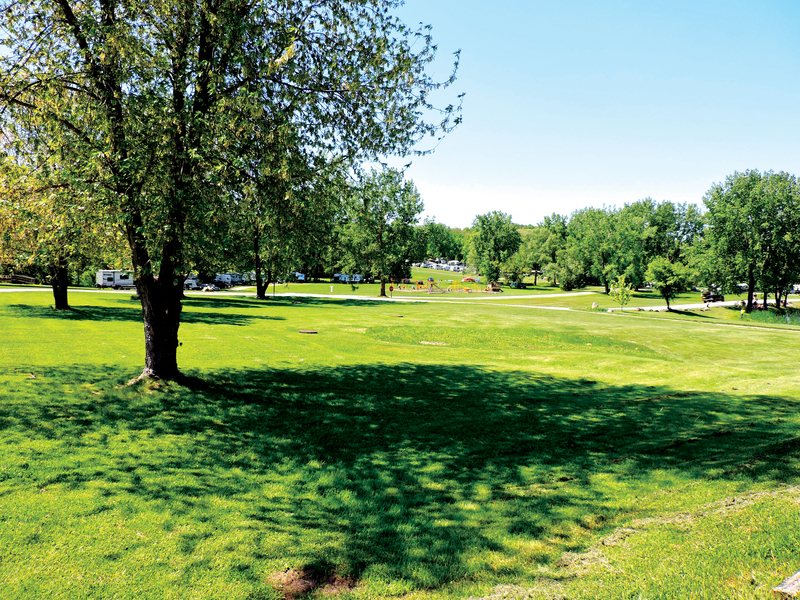 Sprawling across more than 82 acres are Hejamada Campground & RV Park’s 200 large camp sites perfect for tents, trailers, motor homes, and even slide-outs, all of which provide ample room for a comfortable and enjoyable stay. Most of our sites are equipped with 30 amp service and water; there are also some sites with grey water dry wells and/or 50 amp service. Full hook-up sites are located near the Recreation Hall and Swimming Pool, and we also offer pure tenting sites with no water or electricity. 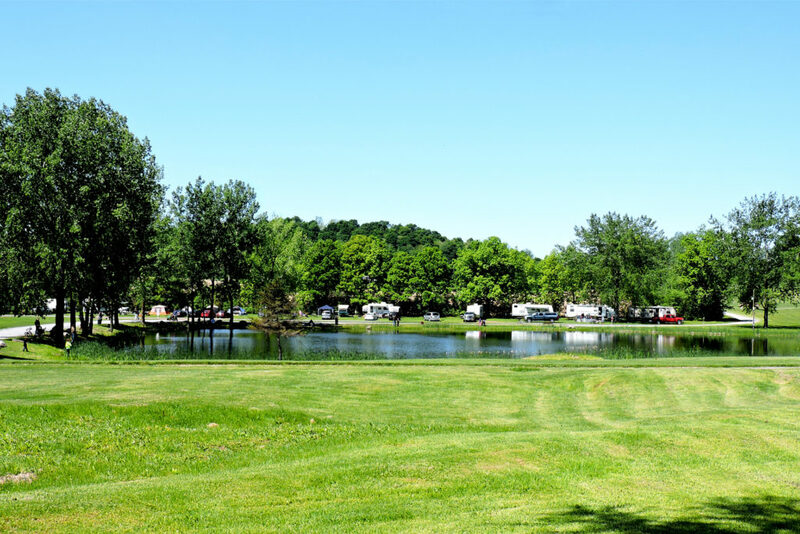 Hejamada Campground & RV Park offers sites for seasonal guests looking to call the Cayuga Lake area their home for a few months; sites for groups; and also sites for single- and multi-day campers just passing through. Or, if you’d like to try camping without investing in an RV or camping equipment, we offer self-contained trailer rentals—just bring your own personal items, food, and bedding. Weekly, monthly, and seasonal rates are available. Hejamada Campground & RV Park offers an exceptional camping experience for both overnight guests and those making our family-friendly campsite their destination of choice. 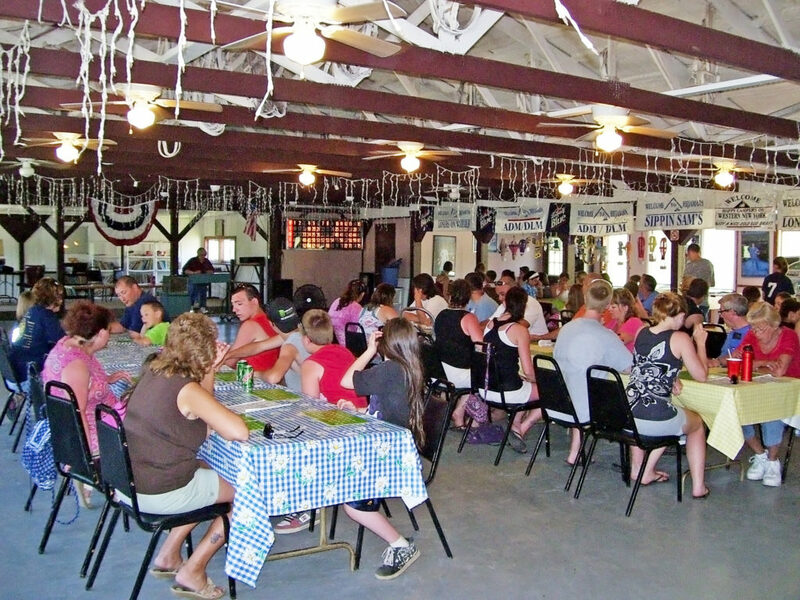 At Hejamada Campground & RV Park, you’ll find ample seating in our fully enclosed recreation hall, which features a hot-and-cold snack bar, full service bar, dance floor, activity and game room, and entertaining in-door games, including billiards and darts. 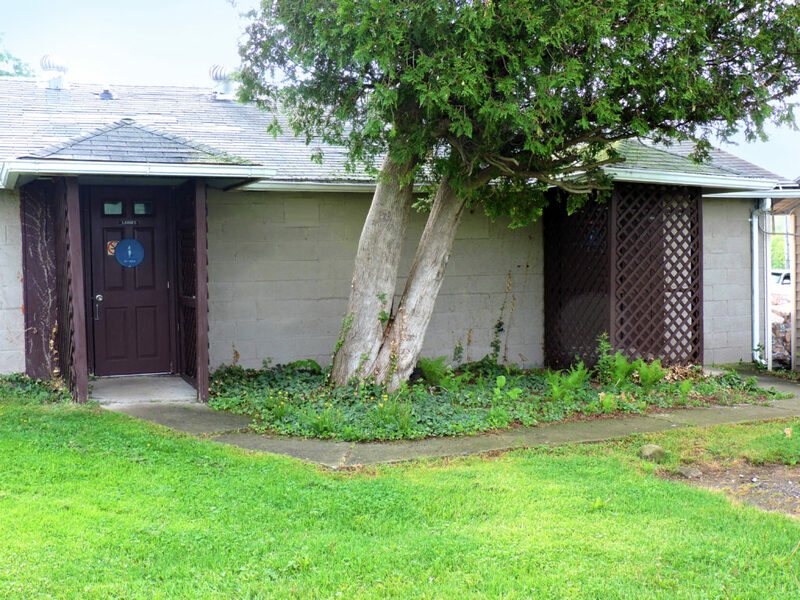 Among the modern facilities and amenities at Hejamada Campground & RV Park are clean restrooms and showers, laundry facilities, and a free lending library featuring both adult and children’s books. In our General Store you’ll find food staples and snacks, hot coffee, propane, bait, ice, and firewood, among other essentials. Relax and Enjoy Family-Friendly Camping the Way it Should Be. 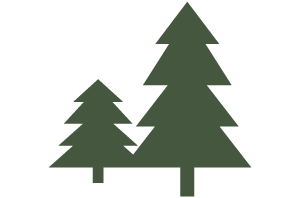 TAKE A PHOTO TOUR OF OUR CAMPGROUND.